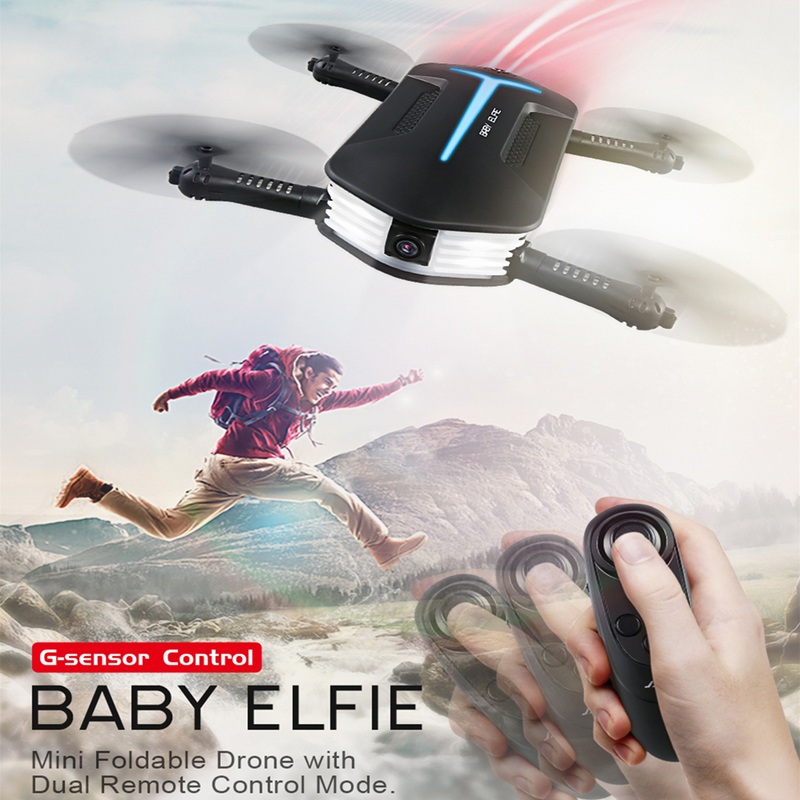 JJRC H37 Mini Drone 720P Camera - Togalway Check it out in our Store! 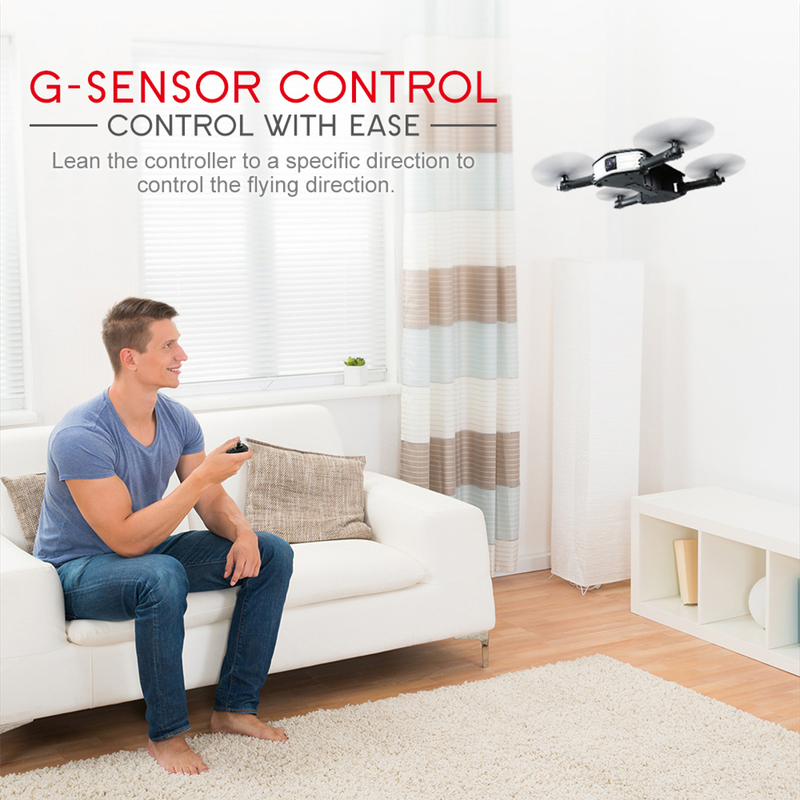 – The Gravity Sensor Mode enables the small quadcopter to automatically follow the way you move your smartphone. – Two remote control ways are available, RC control mode and gravity control mode. 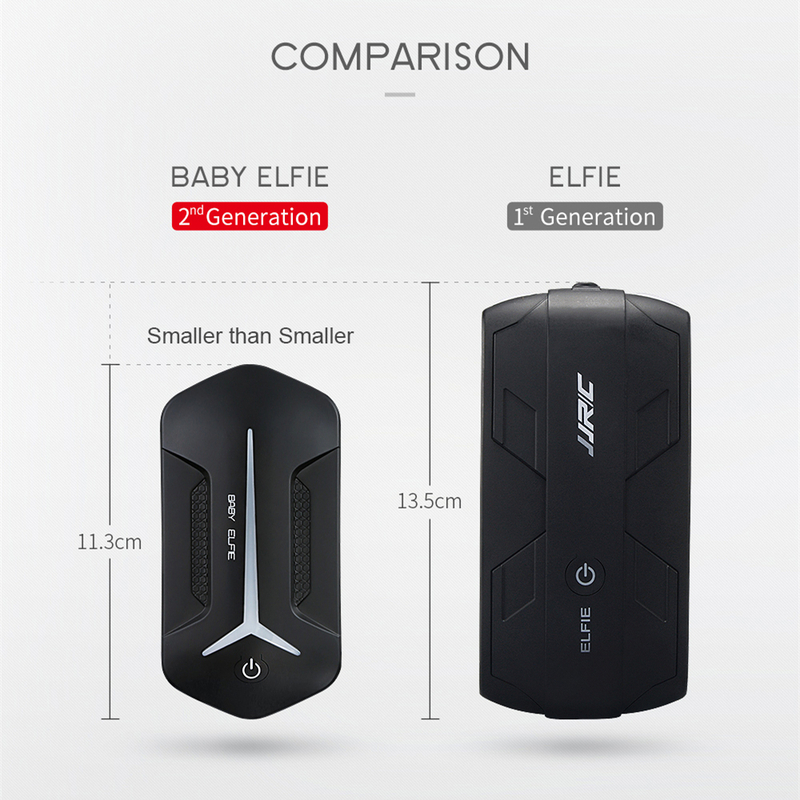 – Innovative selfie drone, 720P camera allows you to get great selfies effortlessly. 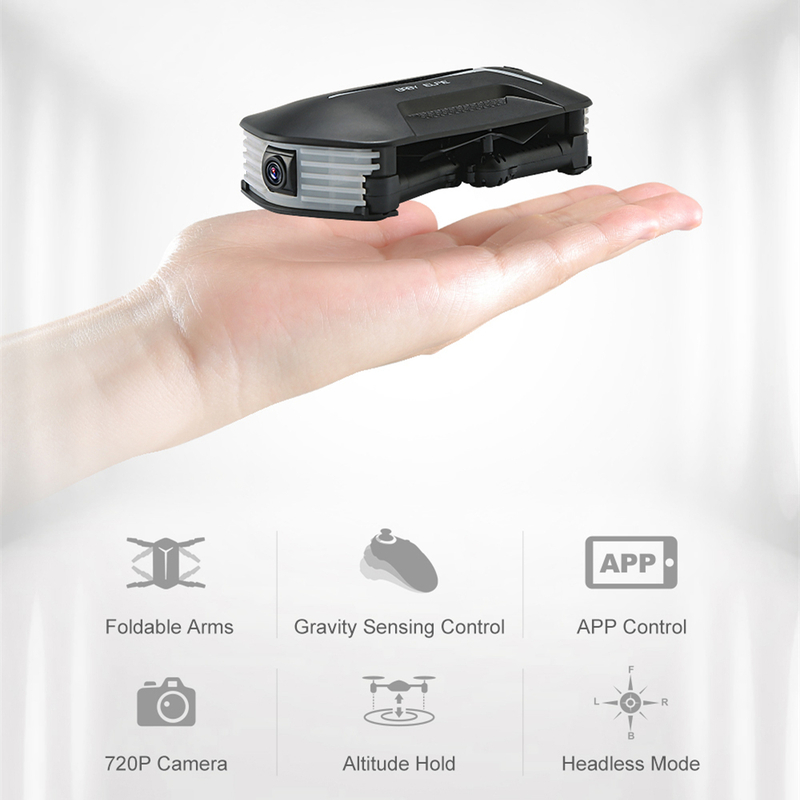 – Wifi real-time transmission FPV system which can capture photos and record videos for your great memory. 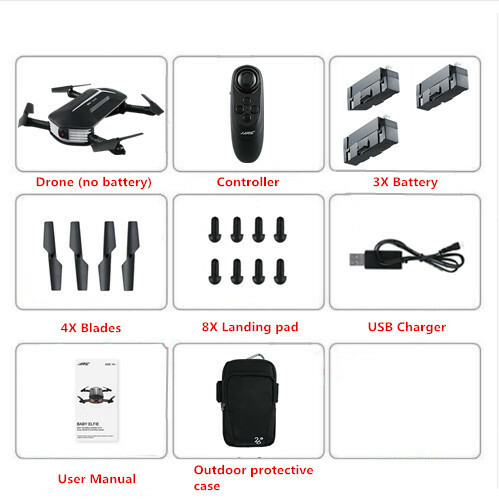 – Built-in barometer with altitude hold function provides stable flight. 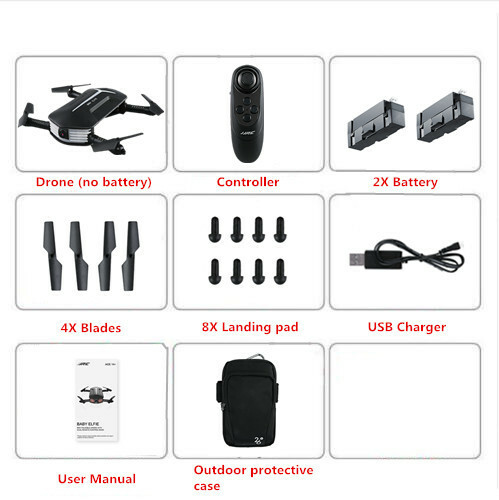 – Mobile phone WiFi control, FPV by mobile phone screen. 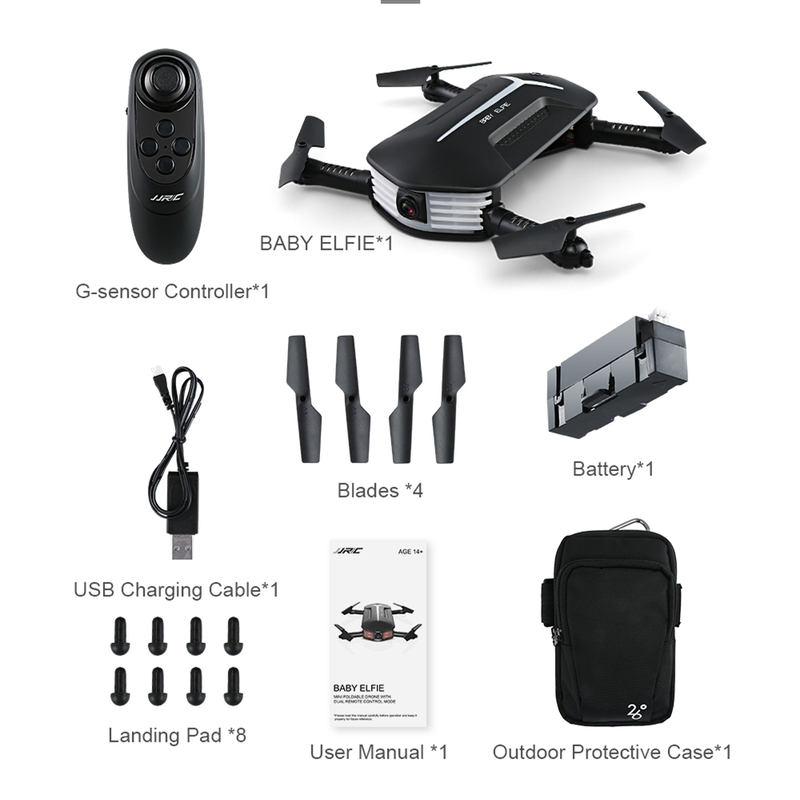 – With trajectory flight mode, you can plan your fight plan. – With attractive headless model, completely solving pilot loss of orientation problem. – One press automatic return ensure that you can call back your quadcopter without any delay. – 3D flips with amazing agility provides a stunt aerial show. хороший Коптер, управляется очень просто. I am verry happy for the fast delivery. Thank you verry much. Thats why five stars. El dron no es amigable en el uso de controles. Lo muestran como muy facil de operar y de reacciones perfectas. Se aleja un poco de lo que se muestra. Item received as stated in the description.